Facilities include a boat ramp and dock, RV hookups with 20/30/50 amps, electric/water, tent campsites, dump station, bathroom/shower, picnic tables, pavilion, grills and swimming area. 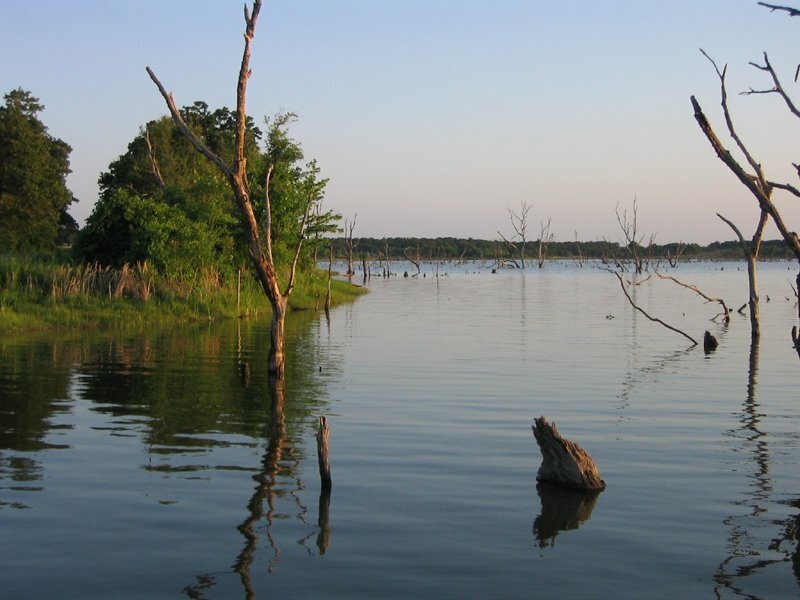 Lake offers 935 surface acres and 15 miles of shoreline, with fishing opportunities for crappie and bass. The lake is strictly a fishing lake with no water skiing or jet skiing allowed. City permit required for fishing, hunting, camping and boating. Full Hook-up RV camping is $15 per night and primitive camping is $5 daily. Senior citizens over 65 receive $2 discount. Boating is $3 daily or $15 annually, with a no-wake zone near boat ramps. 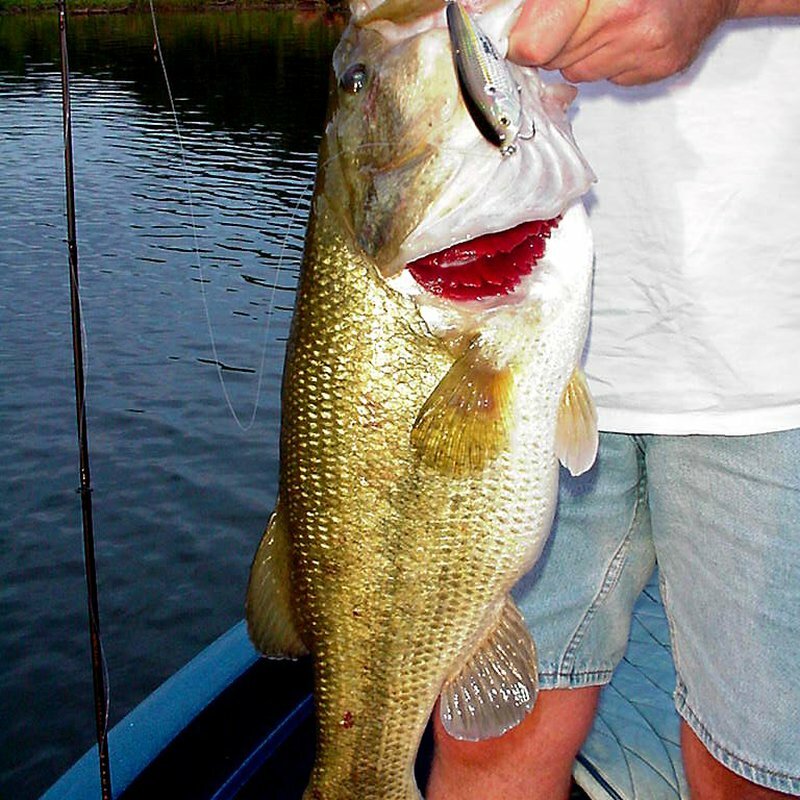 Fishing costs $2 daily or $10 for an annual permit. Hunting is $3 daily or $15 annually. View a detailed Lake R.C. Longmire map. 11 miles E on Hwy 19, then 3 miles S.